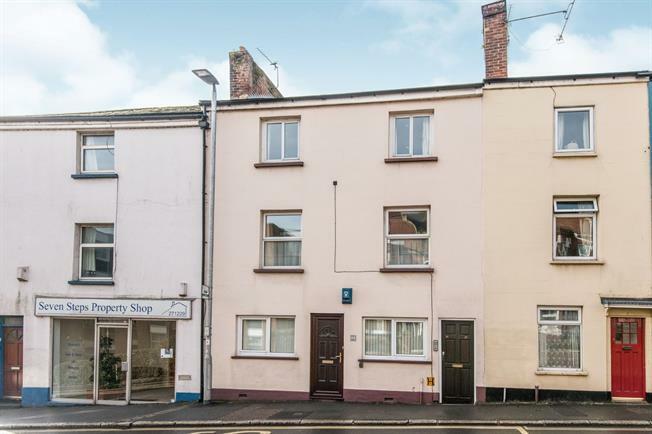 4 Bedroom Flat For Sale in Exeter for Guide Price £475,000. As you enter the ground floor apartment there is a good sized dining room which could potentially be changed into another bedroom, you then through into a central hallway with a door to another double bedroom as well the lounge which in turn leads through to the kitchen. There is also a large double bedroom and family bathroom as well as a private garden to the ground floor. The first floor flat is accessed through a side door and shared courtyard. The property comprises of a modern bathroom, large double bedroom and open plan lounge/ kitchen diner. The second floor flat comprises of an open plan lounge/ kitchen diner. Double bedroom, WC and separate shower room.